Residents of Arkansas can now benefit from Benzer Pharmacy's innovative services, designed for patient’s convenience and satisfaction. Independent drug chain Benzer Pharmacy has opened its first store in the state of Arkansas. Benzer Pharmacy currently has over 60 locations throughout Tennessee, Florida, Michigan, Virginia, North Carolina, Texas, Georgia, Nevada, Oklahoma, Iowa, Louisiana and Arkansas. The store which is located at 300 Perry Street, Helena, AR 72342, is the first one in this state and will focus on customer’s needs by offering over-the-counter products, immunizations, health consultations, and personalized care. The pharmacy will also provide a wide range of innovative solutions to address the dispensing, delivery, dosing and reimbursement of clinically intensive, high-cost specialty drugs. Benzer Pharmacy is well known for its impeccable brand and phenomenal customer care. “Our mission is to reach more customers and guarantee that their experiences match their expectations.” Says John Cox, pharmacy operations manager at Benzer Pharmacy. In addition, Benzer is a full service and patient oriented pharmacy and this store will of course offer a whole range of services with competitive prices to customers including free home delivery, free med pack preparations, refill reminders, and wait time less than 10 minutes. The store will open Monday, Tuesday, Thursday, and Friday from 8:30 am to 6:00 pm, Wednesday from 8:30 am to 5:00 pm, and Saturday from 9:00 am to 1:00 pm. 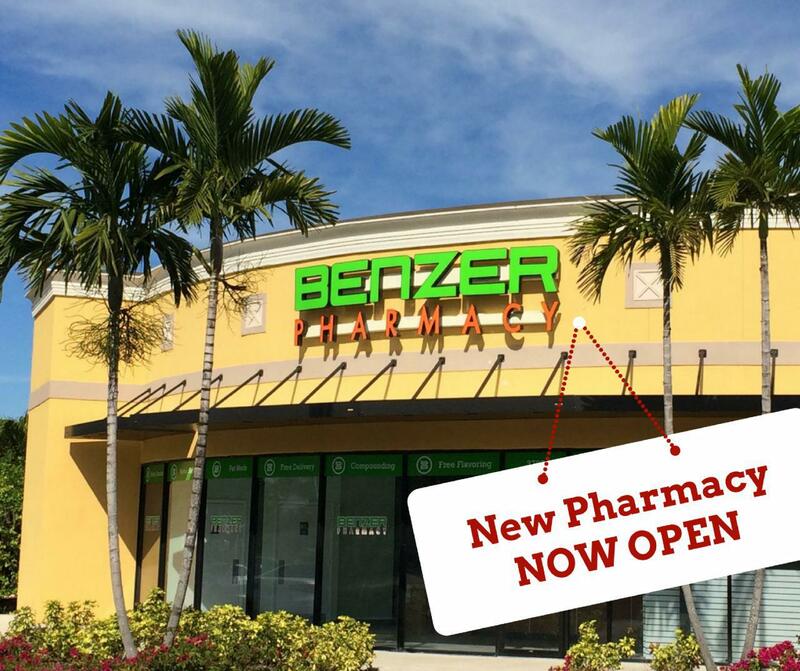 Benzer Pharmacy is a chain of independent retail pharmacies that specializes in specialty drugs and also focusses on medication management programs for people with complex chronic diseases, including Hepatitis, HIV, Multiple Sclerosis (MS), Rheumatoid Arthritis (RA), Dermatological conditions and Gastrointestinal Disorders (GI). The first Benzer Pharmacy opened in the year 2009 and there are now over 60 locations throughout Tennessee, Florida, Michigan, Virginia, North Carolina, Texas, Georgia, Nevada, Oklahoma, Iowa, Louisiana and Arkansas.